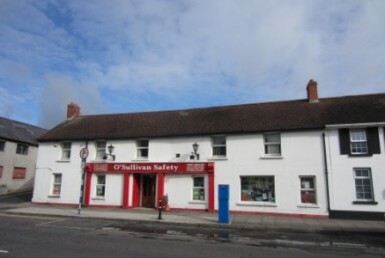 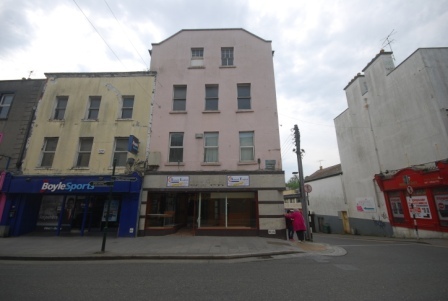 38 West Street is a high profile retail & office opportunity located at a busy junction in the centre of Drogheda Town. 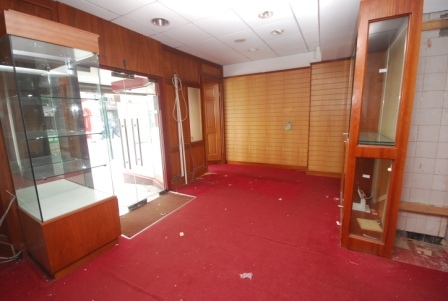 The unit comprises of a retail premises at ground floor level with ancillary basement storage & office space on the upper floors. 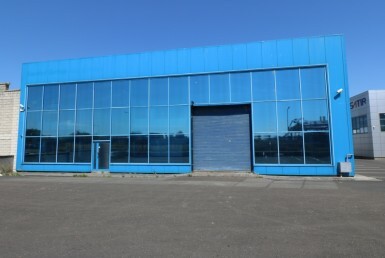 The property has a large window display that wraps around the building on to West Street & Dominic Street. 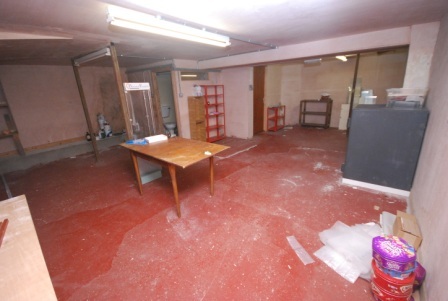 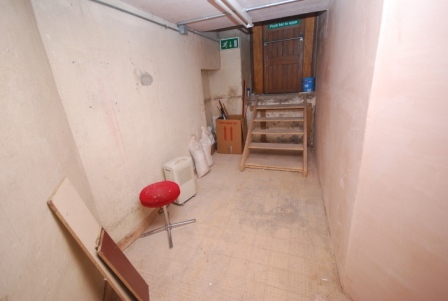 The unit was formally in use as a Jewellery shop with basement storage and occupies a prominent corner site that also has side access to the basement. 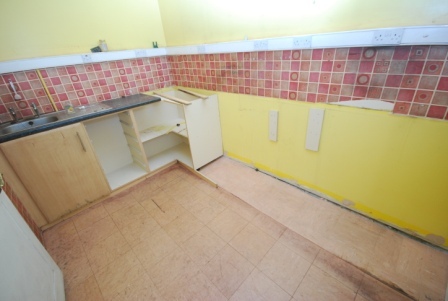 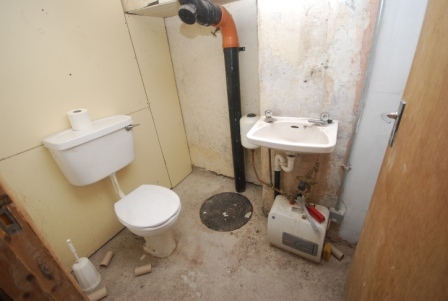 The 3rd & 4th Floors do require refurbishment & upgrading. 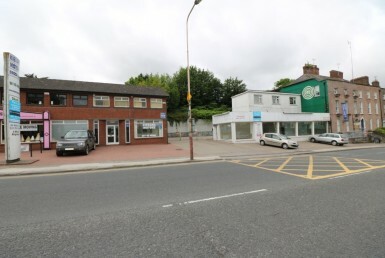 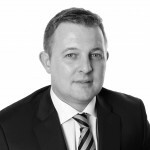 Adjoining & adjacent occupiers include Boyle Sports, Post Office, Mckenna Man, The Westcourt Hotel & The Moorland Café. 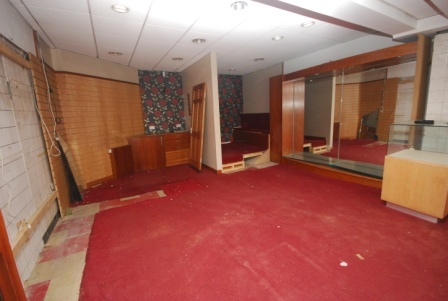 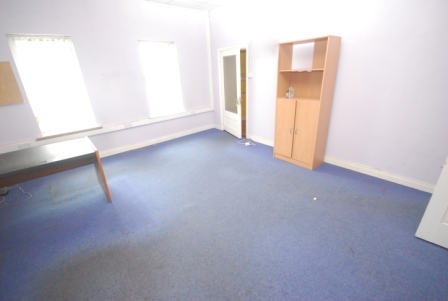 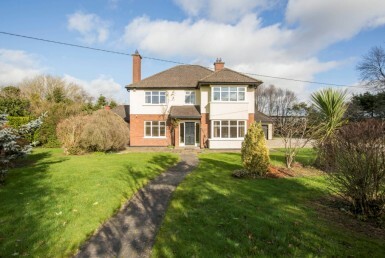 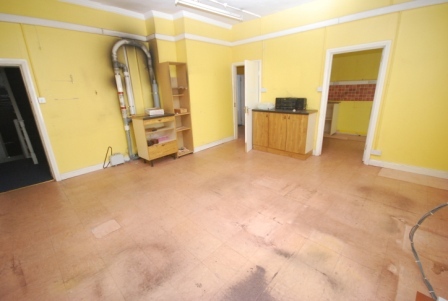 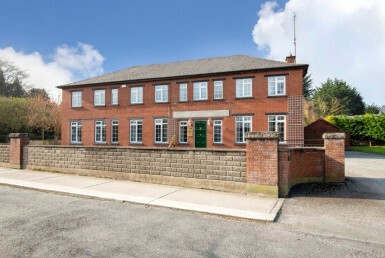 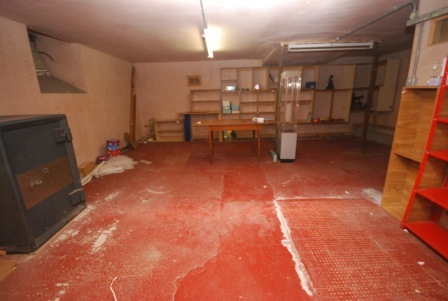 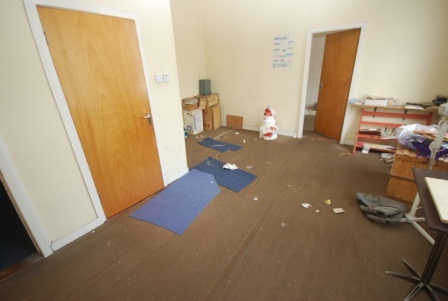 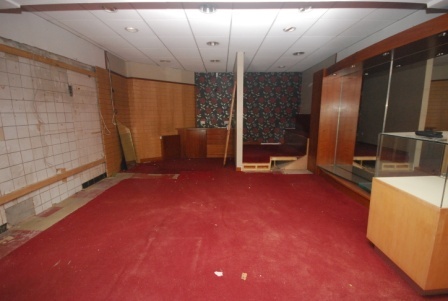 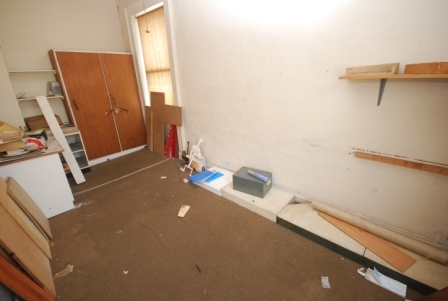 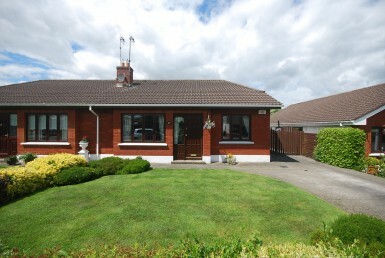 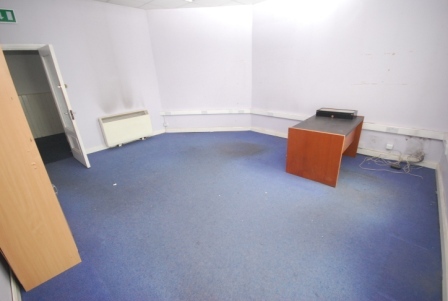 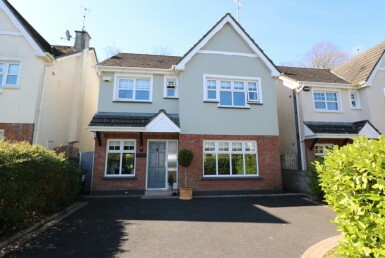 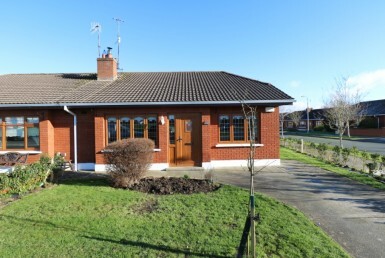 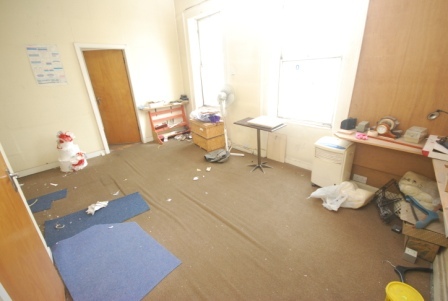 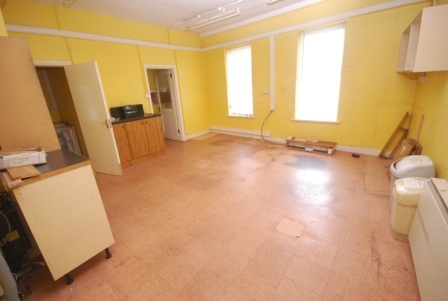 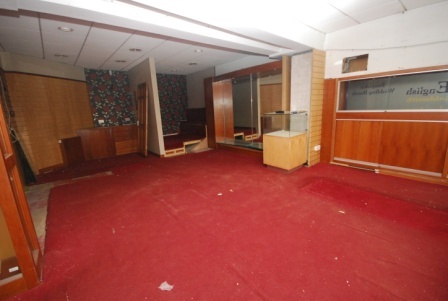 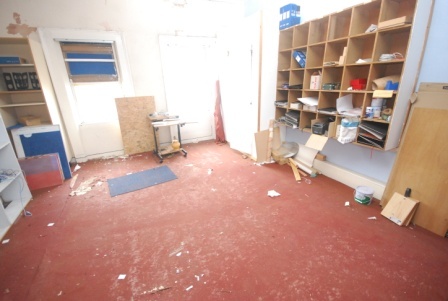 This property provides an ideal opportunity for an occupier to establish themselves in a good location within Drogheda Town.